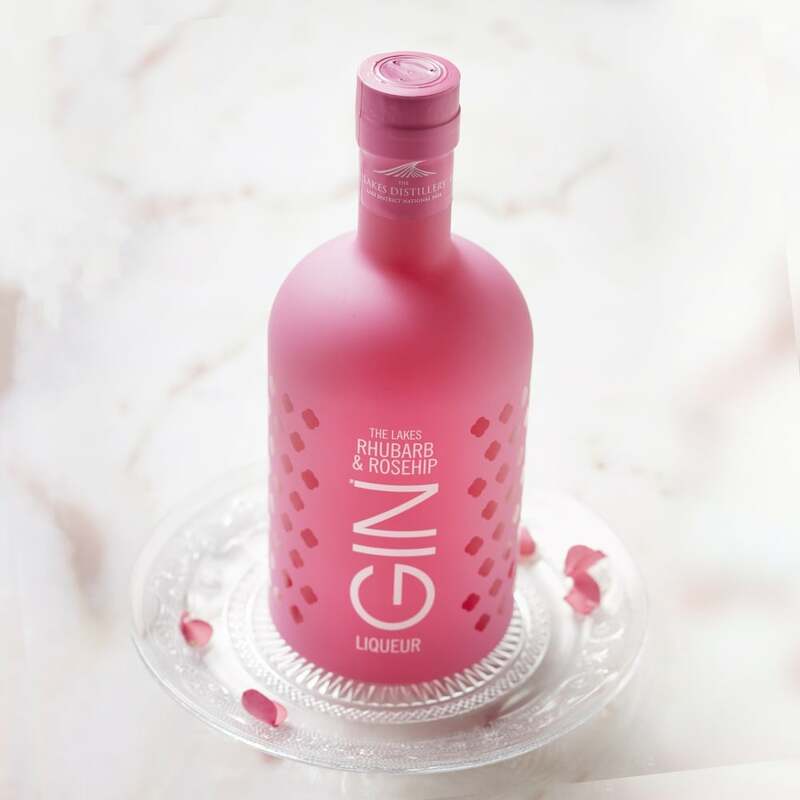 Rhubarb and Rosehip extract is carefully combined with an eclectic mix of 14 carefully selected botanicals, including Cumbrian juniper, and others which are native to the Lake District National Park. 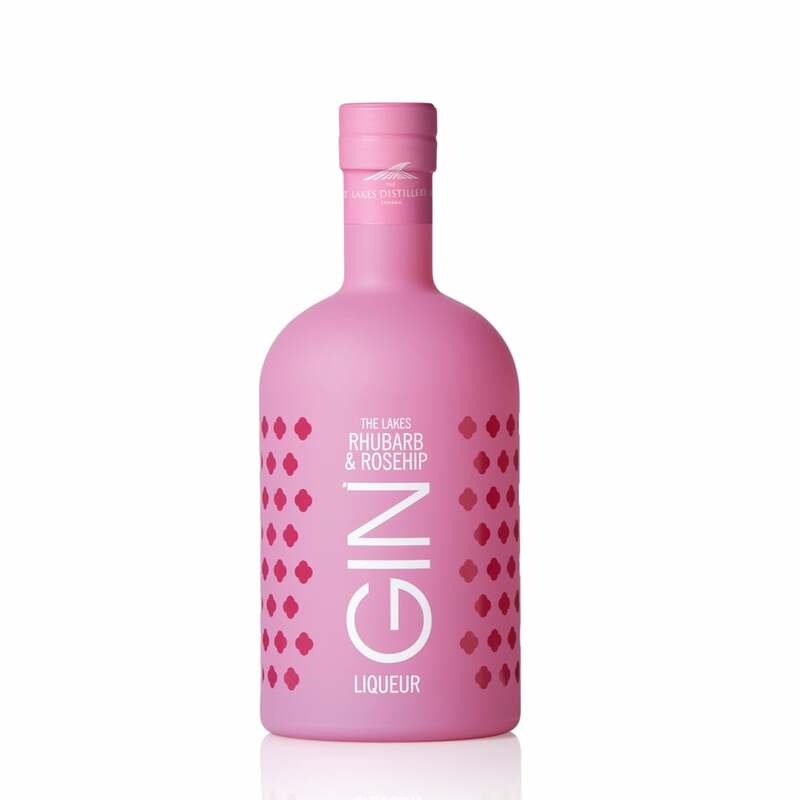 The Lakes Rhubarb and Rosehip Gin Liqueur provides a delicate fruity yet floral fragrance. 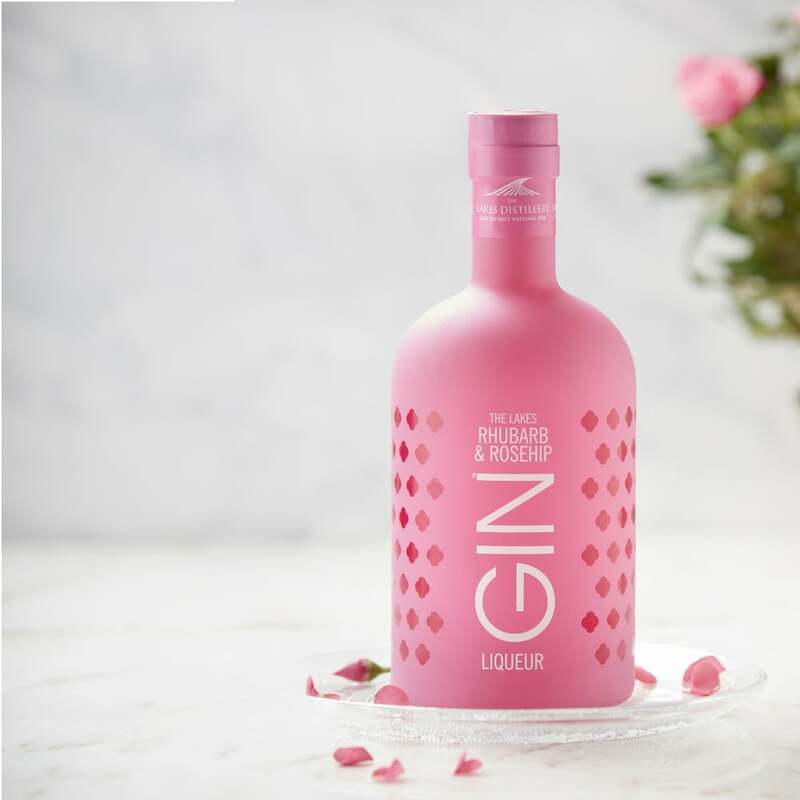 This sophisticated pale-pink addition to our Lakes Distillery flavoured liqueurs delivers a well rounded and beautiful taste experience - try with apple presse and cardamom or a drop in Prosecco. Our chief distiller has ensured only the highest quality of produce makes it into our wonderfully decorated Rhubarb and Rosehip bottles. Available in 20cl or 70cl bottles.